Made in mirror and coated in polished. 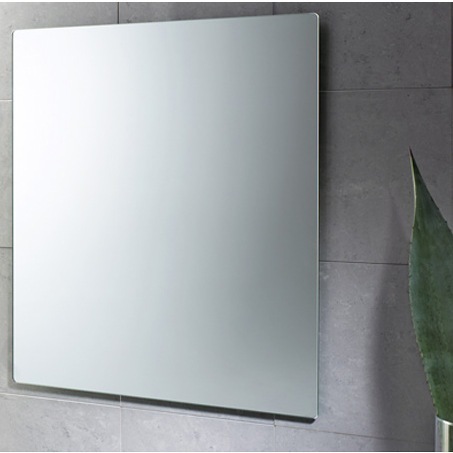 This wall mounted rectangle vanity mirror (part of the Gedy Planet collection) is great for your contemporary master bath. Imported from Italy by Gedy.